The USL Championship unveiled the 2019 regular-season schedule on Wednesday, setting the stage for the biggest year in the league’s history with 36 teams set to play 612 games over 33 weeks in a quest to qualify for the 2019 USL Cup Playoffs. Here, I’ll preview 10 of the most intriguing matchups from the 2019 regular-season schedule, which will see regional rivalries renewed, postseason scars reopened and matchups that will likely play a role in determining this year’s expanded postseason field. Bethlehem Steel FC and Pittsburgh Riverhounds SC will renew their budding in-state rivalry on the final Saturday of the season’s opening month, with the visitors looking to exact a matter of revenge after being eliminated from the 2018 USL Cup Playoffs by Bethlehem in the most painful of circumstances. The third-seeded Hounds led sixth-seeded Steel FC two separate times – once in regulation and again in extra time – in their hotly-contested Eastern Conference Quarterfinals matchup last October, only to see the visitors battle back twice to force a penalty shootout at Highmark Stadium. Bethlehem coolly converted all eight of its penalties and secured the upset victory after Pittsburgh defender Raymond Lee missed the target on the team’s eighth attempt. 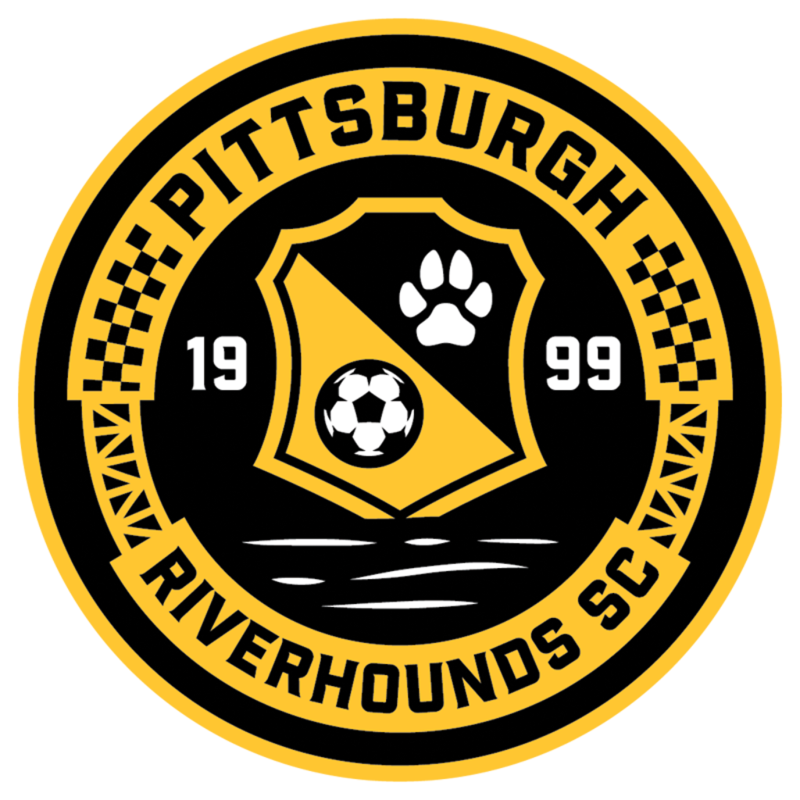 Hounds Head Coach Bob Lilley will hope that a win – similar to the 2-0 victory Pittsburgh recorded in this fixture during the 2018 regular season – will bring the club another step closer to moving past its postseason disappointment and again challenging for the top spot in the Eastern Conference. 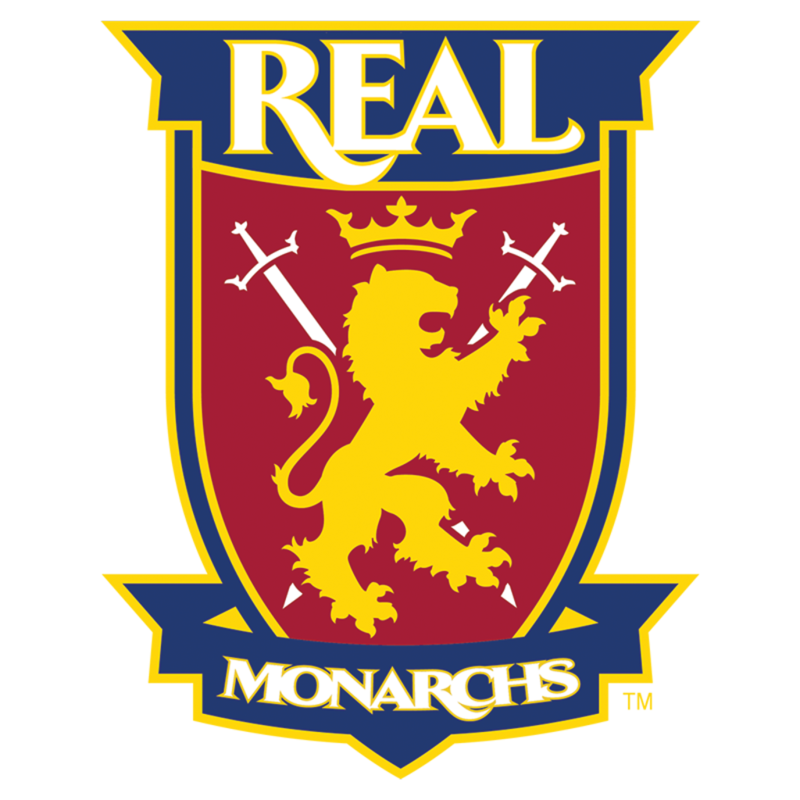 The following Saturday supplies another 2018 USL Cup Playoffs rematch, with Real Monarchs SLC hosting Reno 1868 FC at Zion’s Bank Stadium. In October, Reno stunned the Monarchs and their home crowd in the Western Conference Quarterfinals as Brian Brown’s 92nd-minute header gave fifth-seeded 1868 FC its first postseason win in club history. Brown, who scored four times in three games against the Monarchs last season, will look to extend that impressive record in April as Ian Russell’s side takes aim at a third straight top five finish. Meanwhile, Real will look to pick up a positive result without the services of last season’s leading scorer Chandler Hoffman, who joined Birmingham Legion FC after netting 12 goals and assisting on five more for the Monarchs in 2018. New North Carolina FC Head Coach Dave Sarachan will get his first taste of the Southern Derby in March against the Charleston Battery but will have to wait until mid-April to face in-state opposition for the first time when his side heads to Sportsplex at Matthews to face the Charlotte Independence. NCFC swept the Independence last season, outscoring its rival 11-3 over three regular-season meetings. 2018 leading scorer Daniel Rios netted five times against Charlotte last year and Zach Steinberger added a pair of goals, but both have since departed for Nashville SC and the Tampa Bay Rowdies respectively. The challenge for Sarachan will be to get the best out of forward Donovan Ewolo, who scored seven goals last season while on loan from Czech side MFK Vyskov. On the other side, first-year Charlotte Head Coach Jim McGuinness is tasked with leading his club back into postseason contention after it finished 11th in the East last year. That will be a tall order given the lack of offensive firepower currently on the Independence roster after Cordell Cato (8 goals) was released and Eamon Zayed (8 goals) joined Chattanooga Red Wolves SC of USL League One. The club, however, is still in negotiations with 2018 leading scorer Jorge Herrera (13 goals) and still has plenty of time to add some more attacking pieces to its arsenal. On the first Saturday of May, Phoenix Rising FC returns to Champions Soccer Stadium at OC Great Park to face Orange County SC for the first time since claiming the 2018 Western Conference championship on its rival’s home field. Chris Cortez and Didier Drogba scored on that occasion to give Phoenix a 2-1 victory and its first piece of silverware in club history, which the club and its travelling support of nearly 1,000 fans celebrated long into the night. 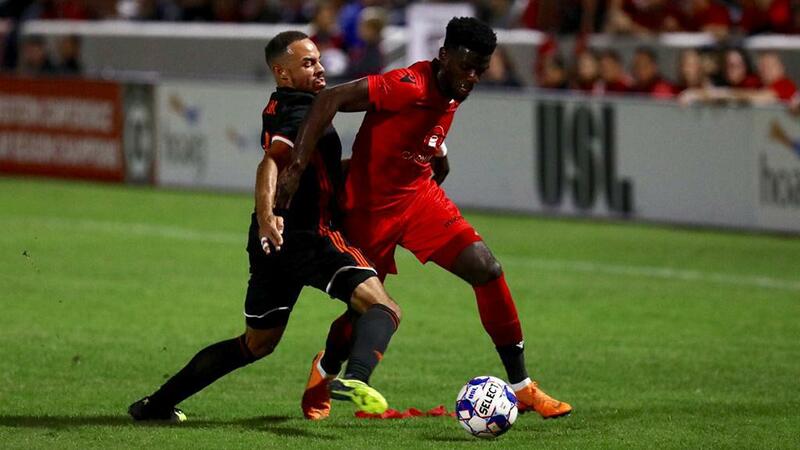 This time around, Rising FC will have to look elsewhere for offense as Cortez has announced he will not return to the club and Drogba called time on his legendary career shortly after Phoenix’s USL Cup defeat to Louisville City FC. The visitors will still have plenty of attacking options, though, as 2018 USL All-League First Team standout Solomon Asante returns along with Jason Johnson to provide pace on the wings. OCSC has retained ample firepower of its own as 2018 USL Championship MVP finalist Aodhan Quinn (12 goals, 15 assists) and Jamaican forward Michael Seaton (15 goals, seven assists) return for another season after leading the club to the top spot in the West standings last campaign. 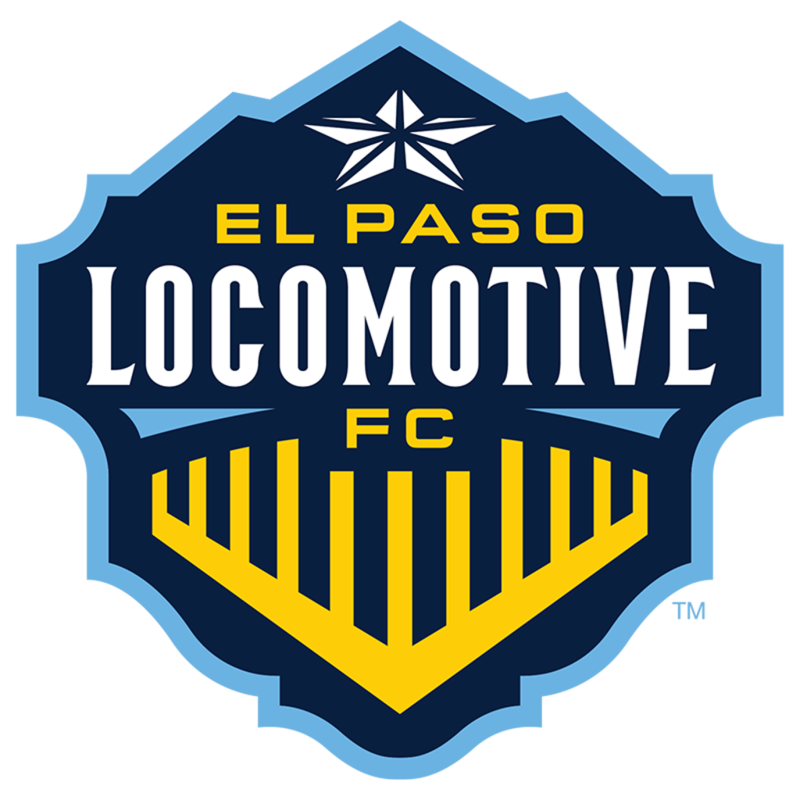 Eight days later, the spotlight will fall on Southwest University Park as New Mexico United travels just over the Texas border to face fellow Western Conference expansion side – and its closest geographical rival – El Paso Locomotive FC for the first time. Local forward Omar Salgado will look to lead the hosts to victory in the first match of this budding rivalry, which will surely see both sets of fanbases come out in droves to support their local sides. New Mexico United, led by first-time Head Coach Troy Lesnesne, will hope to spoil the hosts’ party and set the tone for the return leg at the end of July with an impressive attacking performance. Standout signing Santi Moar, who led Bethlehem Steel FC with nine assists and 51 chances created in 2018, will look to pull the strings for former ATL UTD 2 forward Devon Sandoval and others. If Louisville City FC didn’t already have a target on its back after its 2017 USL Cup success, the back-to-back champion certainly will in 2019 after becoming the first club in league history to successfully defend its crown. LouCity Head Coach John Hackworth brings back many key pieces in his first full season in charge, including captain Paolo DelPiccolo and 2018 USL Cup MVP Luke Spencer. The question will be whether Louisville can fend off some of the improving sides in the Eastern Conference by avoiding a championship hangover (again) and filling the scoring void created by the departures 2018 Golden Boot-winner Cameron Lancaster to Nashville SC and of Ilija Ilic to Indy Eleven. On the first Saturday of July, Lancaster returns to Slugger Field for the first time as an opponent as Nashville SC battles LouCity in a contest that figures to showcase two teams in contention for the East's top spot. Nashville returns much of its core from last season and has taken a step forward by adding Lancaster and other key signings in the shape of forwards Daniel Rios and Kharlton Belmar, defender Darnell King and goalkeeper Connor Sparrow. This, the first meeting between the two during the regular season, could go a long way towards framing the Eastern Conference power structure. After watching Louisville City FC and the New York Red Bulls II square off in the Eastern Conference Final each of the past three years, there’s a valid argument that the rivalry between the two sides is getting a little played out, but there’s no doubting the entertainment level that this fixture often provides. Their matchup on the third Saturday of September should be no different as the two perennial powers – and most recent USL Cup winners – meet in a late-season clash that will likely have an impact on playoff positioning. Louisville earned a 3-3 draw against New York at Slugger Field in June and took a 6-4 victory at MSU Soccer Park in August before romping to a 5-1 home win in the all-important Conference Final rematch this past November. There will likely be plenty of goals in 2019 as well, as Red Bulls II Head Coach John Wolyniec returns 2018 leading scorer Amando Moreno (11 goals) as well as forwards Jared Stroud (seven goals) and Tom Barlow (10 goals) to his high-powered attack. 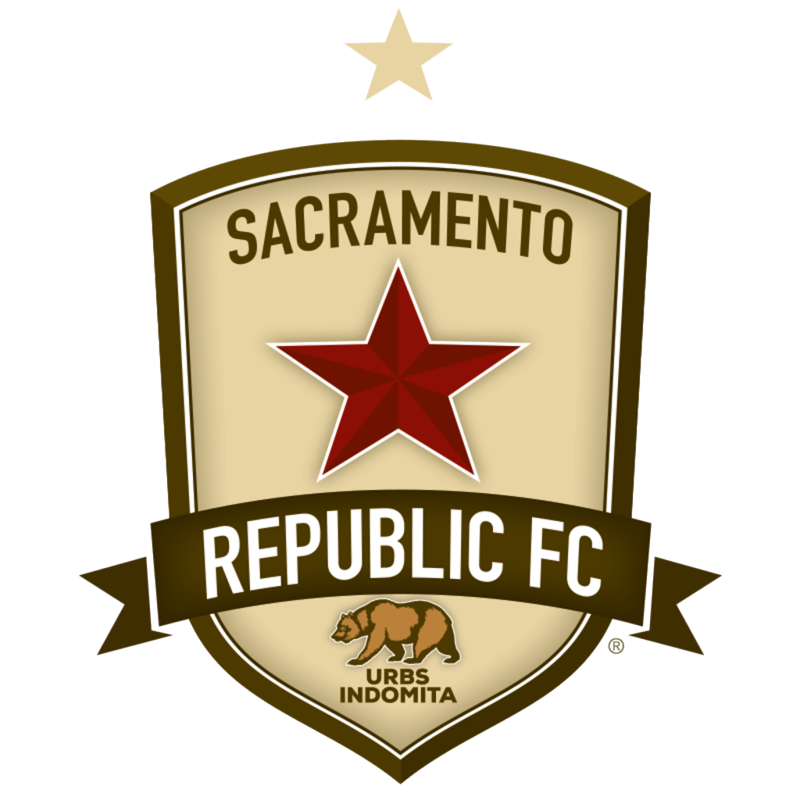 The penultimate Saturday of the 2019 regular season could be vital in terms of playoff positioning atop the Western Conference as Sacramento Republic FC hosts Orange County SC at Papa Murphy’s Park in a battle between the West’s top two sides from 2018. Sacramento Head Coach Simon Elliott enters his second season with the club after a disappointing end to 2018, which saw his side bow out on its home turf in the Western Conference Quarterfinals to the Swope Park Rangers. Leading scorer Cameron Iwasa (17 goals) leads a group of 11 returnees that will look to maintain the club’s 100 percent record of reaching the postseason and ultimately make a run at a second USL Cup. Republic FC will get a chance to see if it’s ready for that challenge before the 2019 USL Cup Playoffs begin when it hosts an Orange County side that could be playing to clinch home-field once again. The inaugural edition of the Silver State Cup provided plenty of intrigue as Reno 1868 FC had to battle until the end to get the best of Las Vegas Lights FC and hoist the trophy in September at Greater Nevada Field. Reno managed just one win against its in-state rival last season, drawing the other two meetings in a season series decided by a single goal (6-5). Lights FC’s decision to hire former United States Men’s National Team standout Eric Wynalda as the club’s Head Coach and Technical Director will only add to the intrigue as he looks to lead Las Vegas into the postseason for the first time in its history. Reno has also already added to the fiery nature of the rivalry by signing former Lights FC midfielder Raul Mendiola this offseason after he scored a team-high 10 goals in 2018. Factor in the possibility of the Silver State Cup decider having playoff implications on the penultimate week of the regular season and I’m sold. The most intriguing matchup in the Eastern Conference on the final Saturday of the regular season features two sides that saw their playoff hopes come down to the wire in 2018, only to end up on opposite sides of the playoff line. 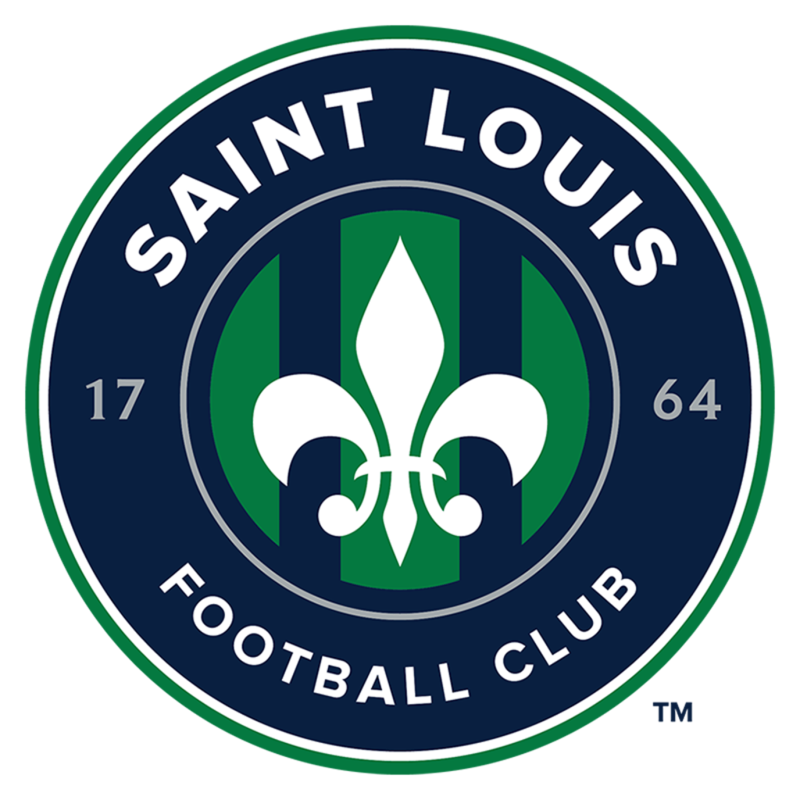 Saint Louis FC, which made the postseason for the first time in club history as the No. 8 seed in the West last year, travels to WakeMed Soccer Park to take on North Carolina FC in its regular-season finale. STLFC returns 11 core players from its 2018 squad, including leading scorer Kyle Greig (13 goals) and USL 20 Under 20 selection Albert Dikwa. Anthony Pulis’ side will hope to improve on last year’s historic campaign in its first season back in a crowded Eastern Conference. 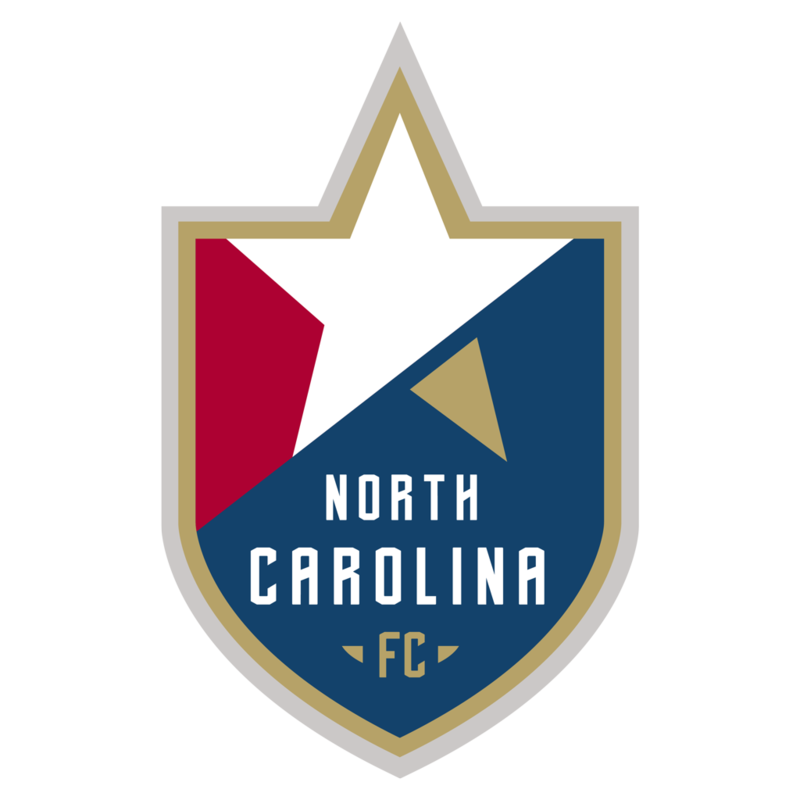 NCFC understands just how competitive the conference was last season after finishing two points behind Nashville SC for the eighth and final spot in the East. The club will be looking to avoid the same fate in Dave Sarachan’s first season as Head Coach, but it wouldn’t be all too surprising if either NCFC or STLFC had their postseason lives hanging in the balance heading into the final weekend.